Check out our videos here to meet our team and learn more about Covert Aire™! 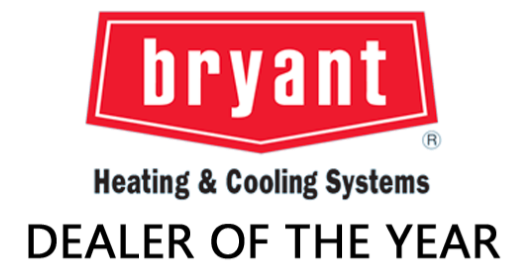 Also, see our tips, tricks, and how to videos to keep your HVAC unit running at its best! Thanks for stopping by, and give us a call if you have any questions!